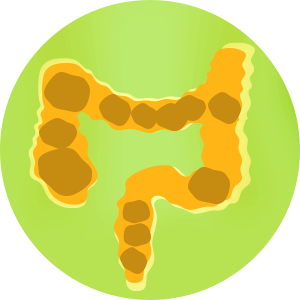 Suffering from flatulence and irregular bowel movements routine? 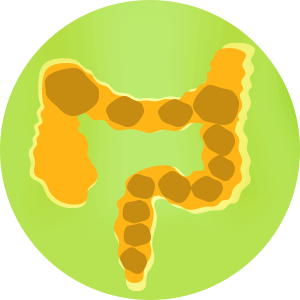 Laksamol is a new product that helps you establish a regular bowel movements routine. 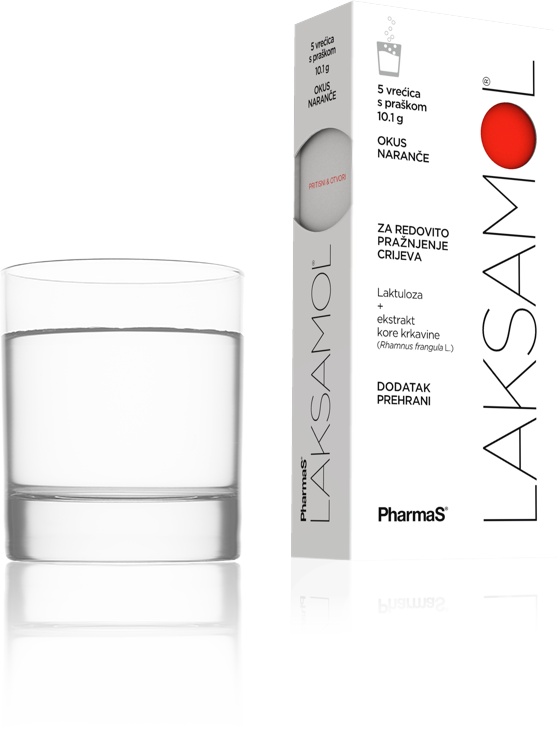 It contains lactulose and alder buckthorn extract – a unique combination of ingredients in the Croatian market. 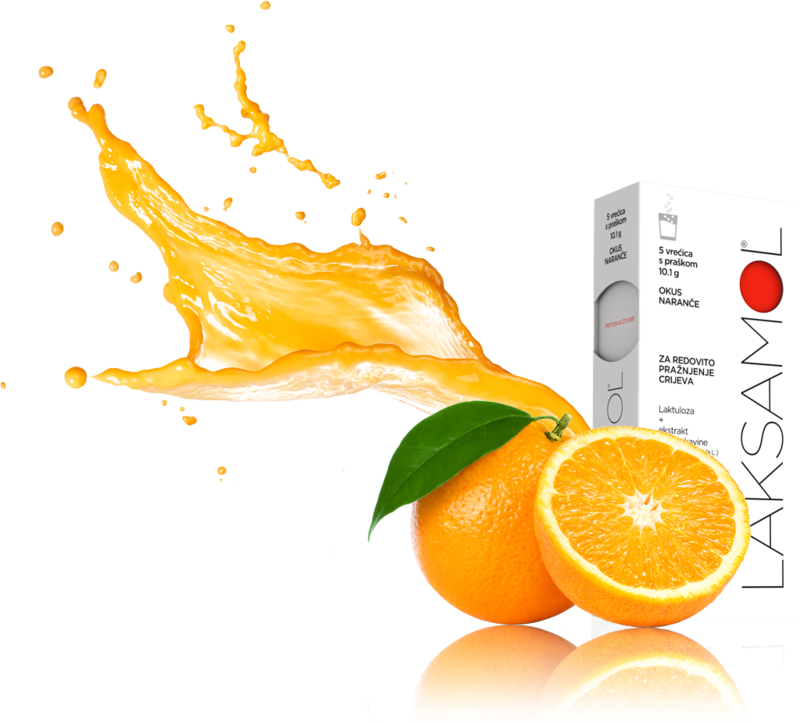 The drink prepared by dissolving a sachet of Laksamol in water has a pleasant orange flavor which makes it tastier to use. 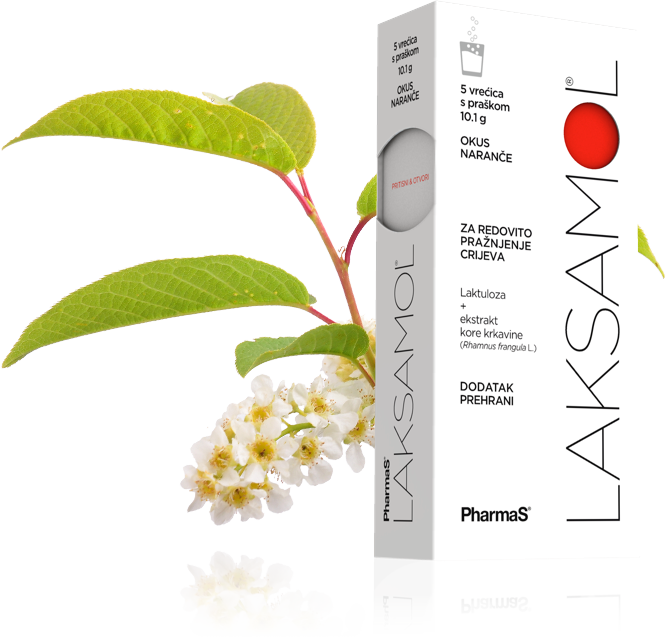 Laksamol contains a unique combination of reliable ingredients – lactulose that helps speed up bowel movements and alder buckthorn extract (Rhamnus frangula L.). These natural ingredients do not cause addiction. Dissolve 1 sachet in 100-200 ml water and drink fresh. 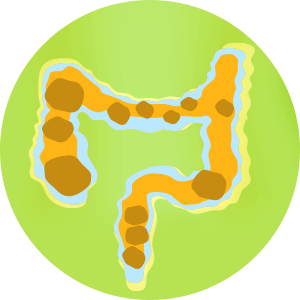 © 2015 PharmaS. All Rights Reserved.